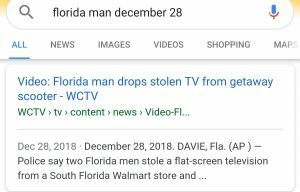 Here’s the new trend, googling ‘Florida Man’ with your birthday. 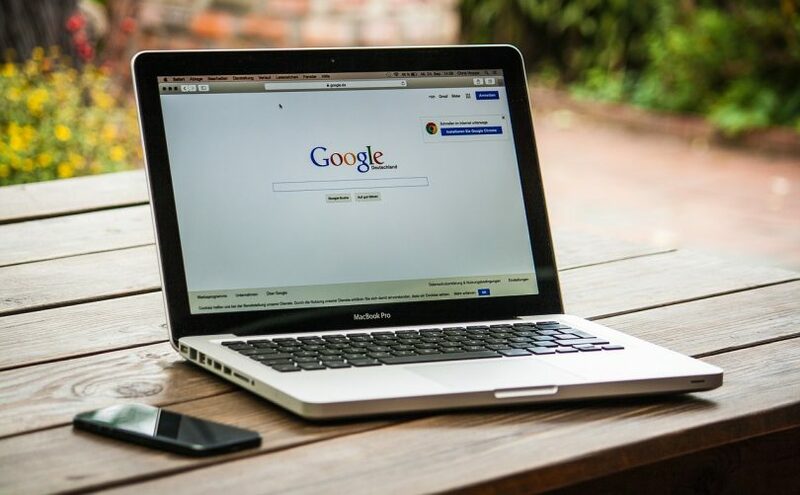 As compared to other Challenges, you don’t have to do anything much, just google ‘Florida Man’ and your birthday after that. 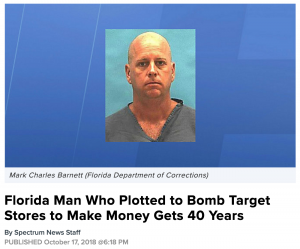 While some people find the #FloridaManChallenge hilarious, it also tells us how the Sunshine State is notorious for its many “weird” crimes.